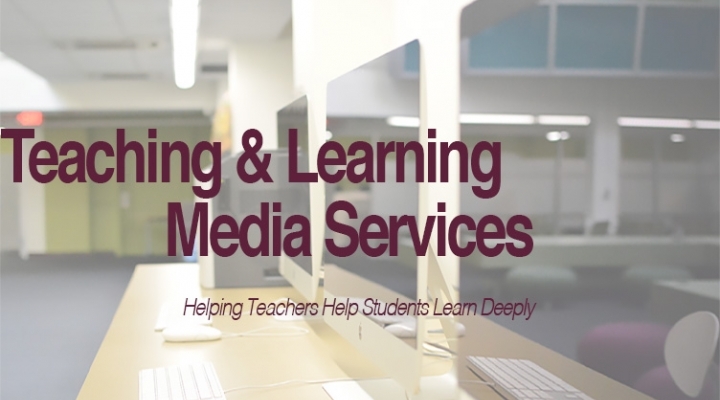 The Noel Studio's Media Consultant team offers teaching & learning services to faculty members who need instructional and technical support when integrating media resources in the classroom. Our mission is to collaborate with faculty members to create engaging, interactive, and pedagogically sound instructional materials to enhance deep learning here at EKU. We accomplish this mission by consulting with faculty members on the best technology use for their teaching goals as well as working to create media resources to enhance learning for students. The Noel Studio Media Consultant team offers face-to-face consultation services for faculty members, by appointment, to discuss ideas, processes, or strategies to implement technology and media in the teaching process to promote deep learning among students. During a consultation, the Noel Studio Technology Coordinator will advise faculty members on best use of technology for classroom instruction and assist in planning and designing media related projects. In addition, the Media Consultant team will support the development media projects for faculty use to enhance teaching and learning. The Media Consultants have the resources and skills to develop a variety of projects. Assisting with pedagogical and technological items listed on the Academic Continuity Plan's list of technology .